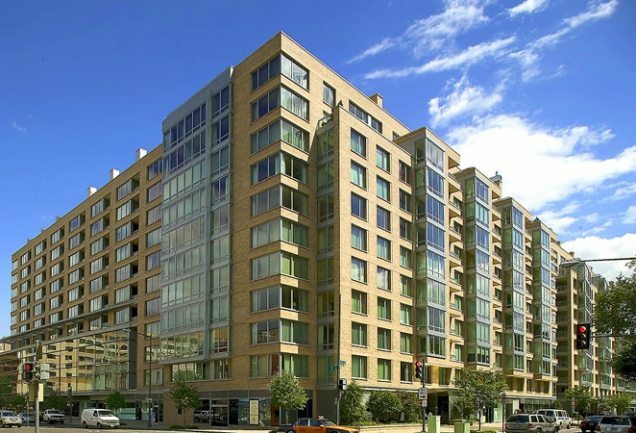 August Kept The Heat On The DC Luxury Penthouse Market. 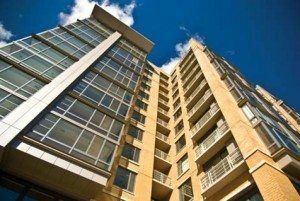 High prices, bidding wars, even zero days on market were part of the story on both sides of the Potomac throughout August. 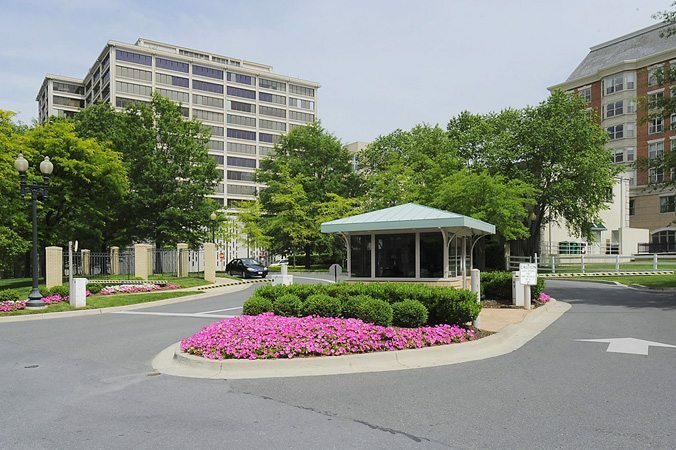 At Somerset House in Friendship Heights, Unit 801 sold for $4,100,000 that’s for a 3-bedroom 4-and-a-half bath penthouse with 3600 spectacular square feet. At the Ritz-Carlton West End, Unit Five, a 3-bedroom 3-bath stunner with almost 3,100 square feet, captured $3,250,000. 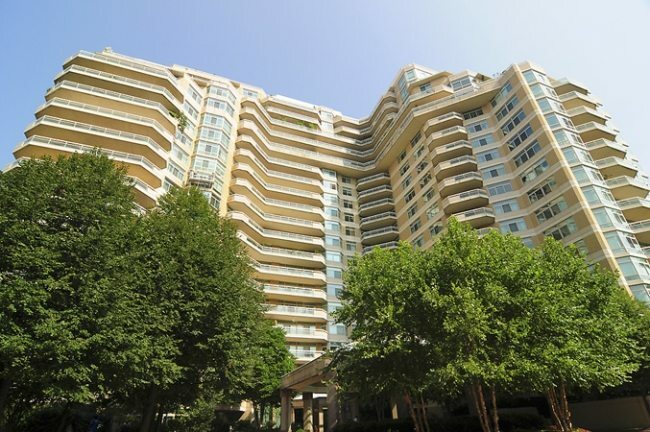 At Turnberry Tower in Arlington, Unit 2009 sold for $2,550,000 — that’s for a 2-bedroom 3-and-a-half bath with 2,655 square feet. 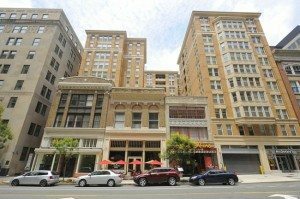 555 Mass, City Vista And The Artisan Sold Four Units Each. 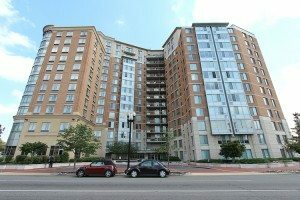 At 555 Mass, a 2-bedroom 2-bath condo sold for full price at $639,555. 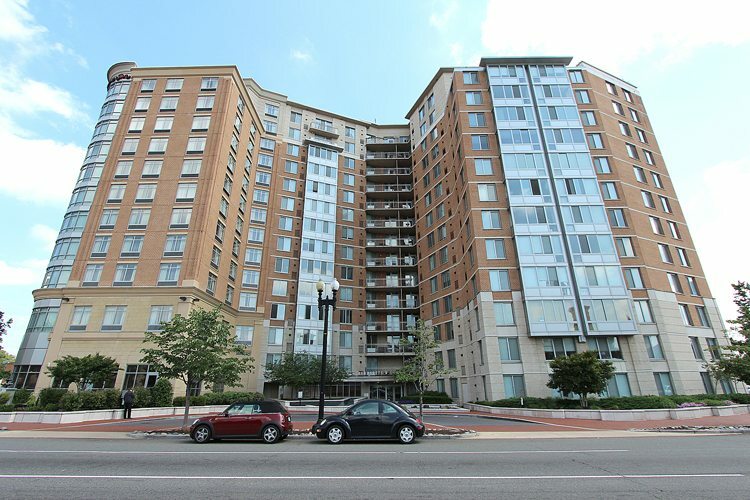 City Vista Unit 330, a 2-bedroom 1-bath was listed for $539,000 and closed at $549,000. 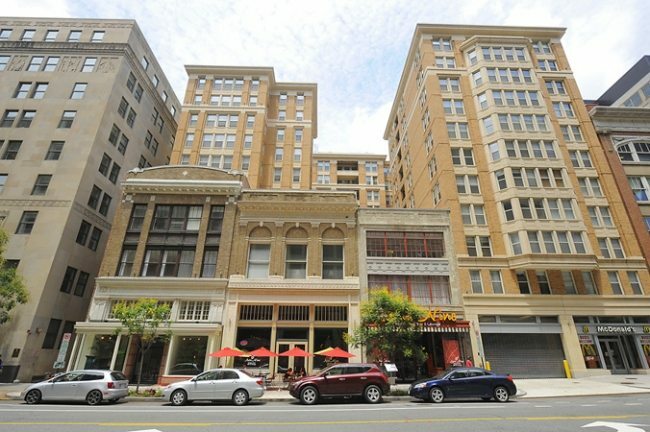 Unit 408 at The Artisan in Penn Quarter brought in $460,000 for a 1-bedroom 1-bath property. 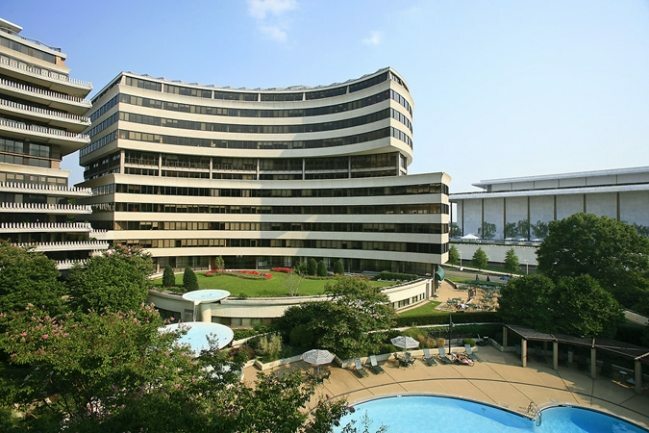 Unit 801 at The Watergate, a 2-bedroom, 2-and-a-half bath condo, was listed for $499,000 and when the bidding ended, closed for $580,000. Somerset House Captured Highest Price Per Sq. 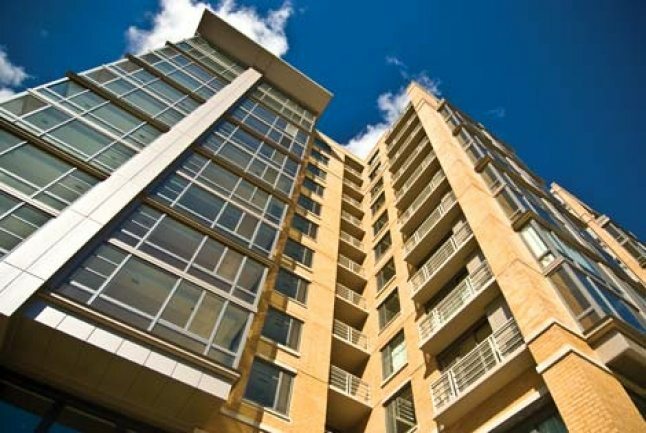 Ft.
Somerset House Unit 801, a 3-bedroom 4-and-a-half bath penthouse with 3600 square feet, took honors for highest price per square foot with $1,138.89. Ritz-Carlton West End Ranked Highest in New Listings — Again! Another spectacular Ritz-Carlton West End penthouse entered the market, offering 4-bedrooms, 5-and-a-half baths, and 1400 S/F of terraces with skyline views. Take the tour!